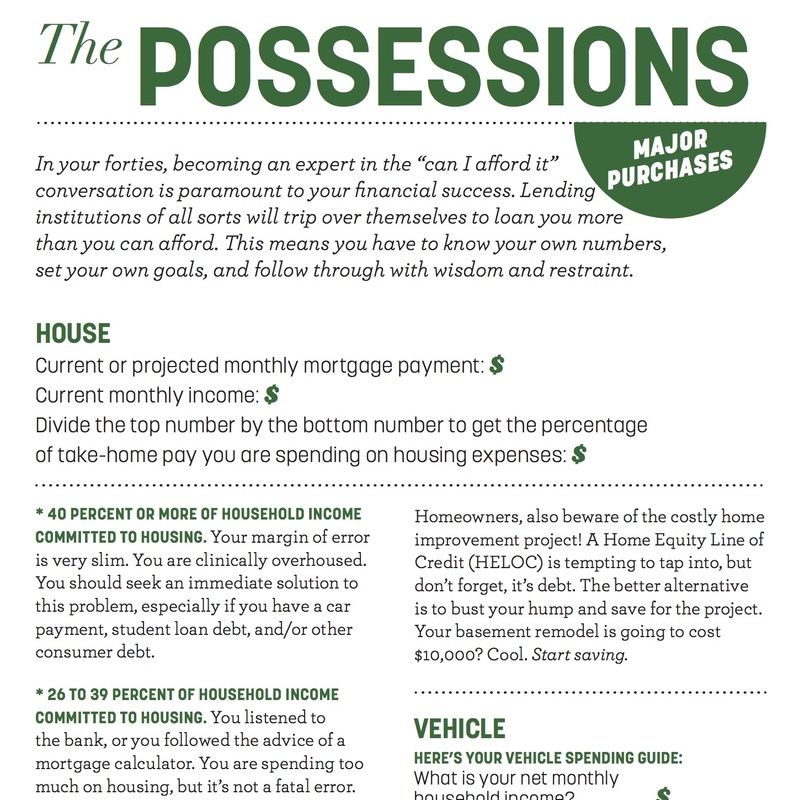 Our forties–it’s the decade when everything is on the line, from houses and cars to insurance, retirement, college funding, and the impending mid-life crisis. 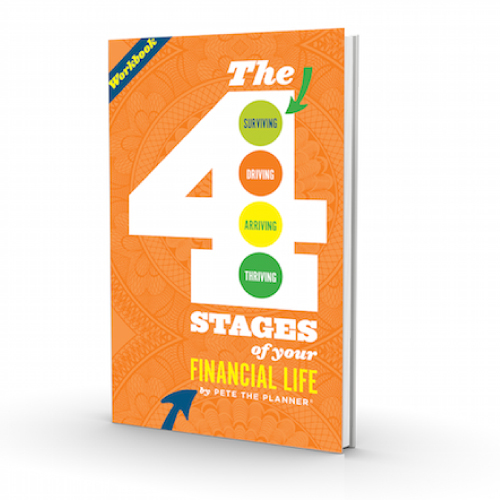 Our forties–it’s the decade when everything is on the line, from houses and cars to insurance, retirement, college funding, and the impending mid-life crisis. 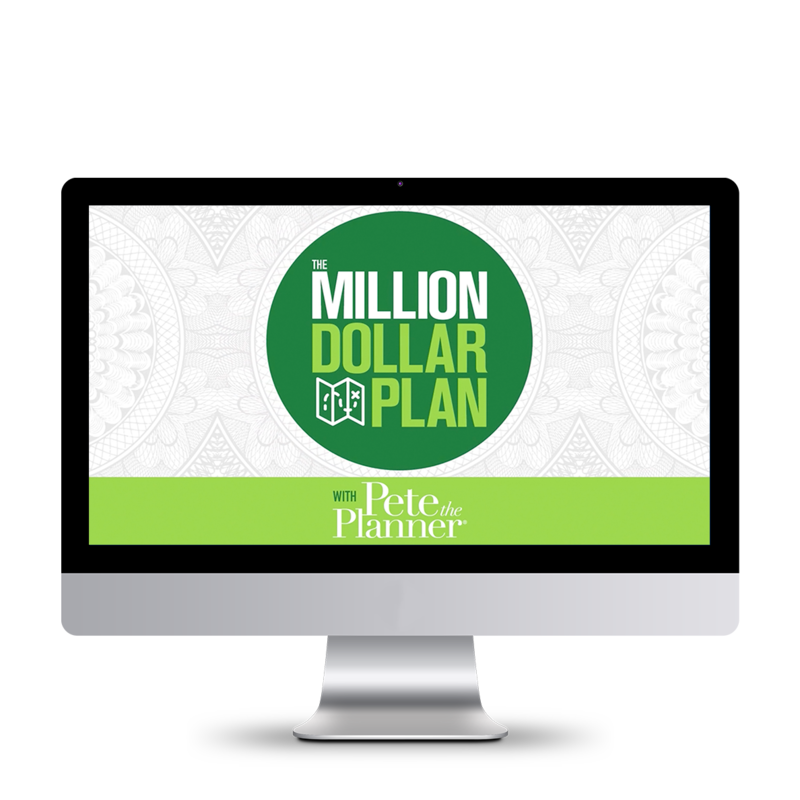 There is no decade of life in which our financial decision-making can have such far-reaching repercussions for our future. 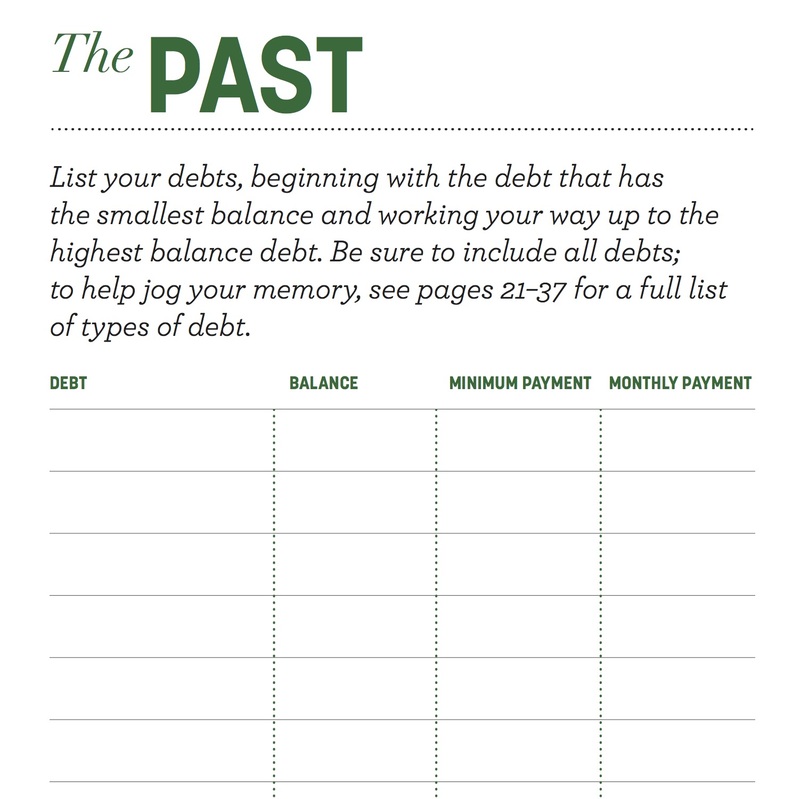 Changing our financial habits and direction in our forties can be a challenge, but since the forties is our make-it-or-break-it decade, taking control of personal finances in these years is critical. 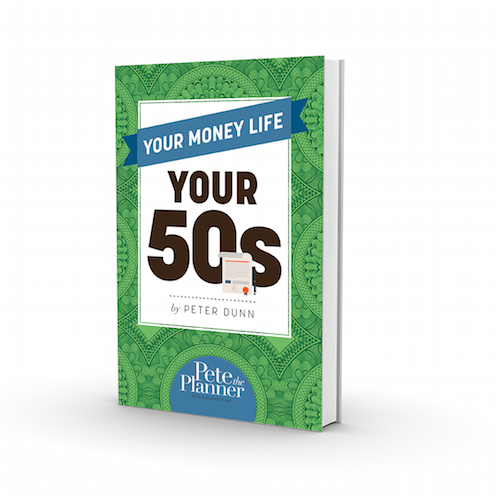 In this lively and fun book, personal finance expert Peter Dunn offers practical tips and strategies created specifically to address the financial concerns and goals of readers in their forties. 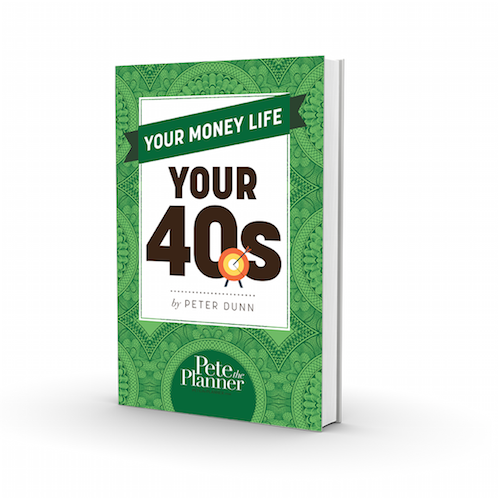 Learn to master the challenges of this crucial decade with YOUR MONEY LIFE: YOUR 40s.